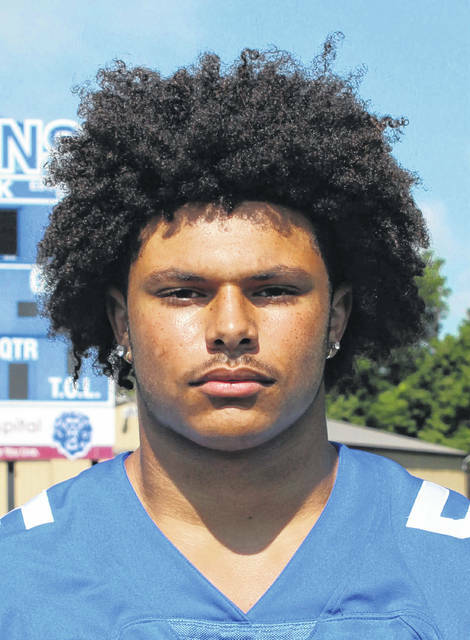 Four Washington Blue Lion football players have received All-Ohio honors for the 2018 season as voted on by a panel of members of the Ohio Prep Sportswriters Association. 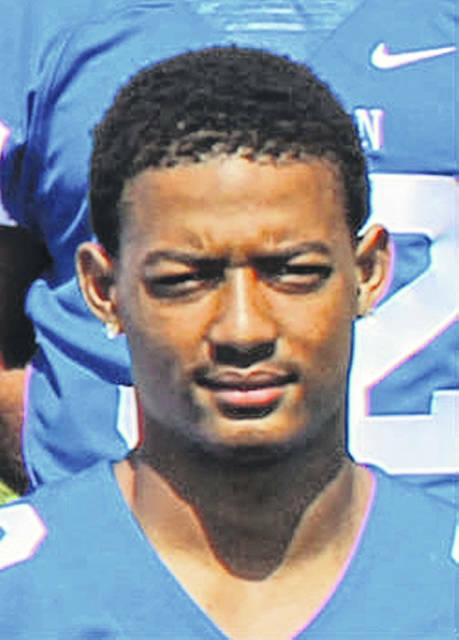 Dillon Steward was named Third Team, All-Ohio. Richard Burns, Omar Porter and Gio Thomas were named Special Mention, All-Ohio. Steward, a senior, had 1,600 all-purpose yards with 31 touchdowns, 191 points scored, 22 tackles and three interceptions. Thomas, sophomore quarterback, completed 114 of 198 passes for 1,887 yards, 22 touchdowns and six interceptions. His completion percentage was 73. Thomas also rushed 119 times for 561 yards (a 4.7 yards per carry) and nine touchdowns while playing in nine games this season. 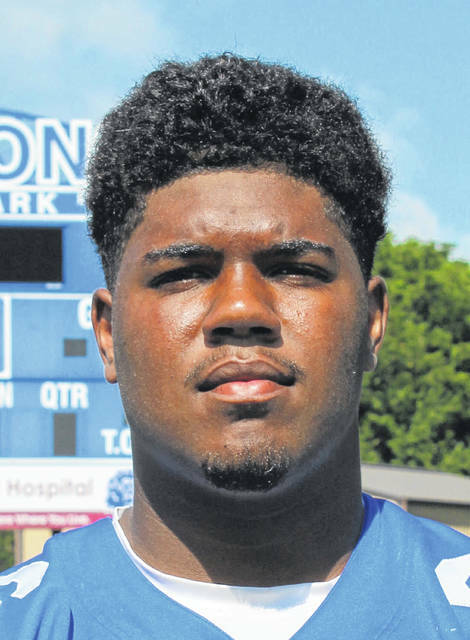 Burns, a senior, had 47 tackles for the Blue Lions, 11.5 for loss with 3.5 sacks and 2 forced fumbles. Porter had 776 all-purpose yards with 11 touchdowns. On defense, Porter had 17 tackles and three interceptions. 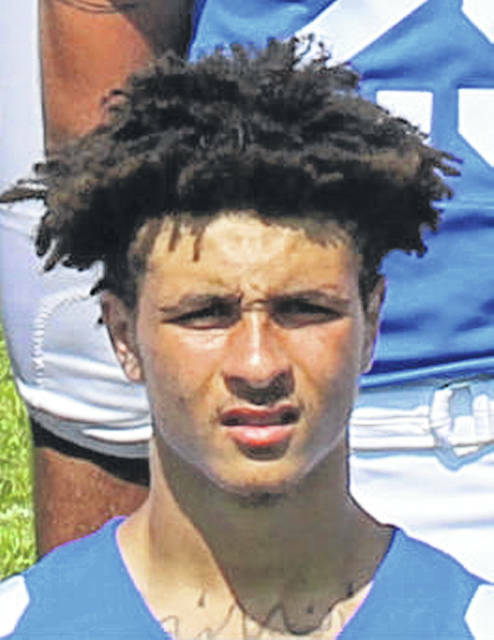 Quarterbacks: Joel Lambiotte, Proctorville Fairland, 6-2, 190, sr.; Blake Ruffner, Oberlin Firelands, 6-2, 200, sr.; Davion Daniels, Hubbard, 6-1, 175, sr. Running backs: Tyler West, Cadiz Harrison Central, 5-11, 165, sr.; Jacob Shackleford, LaGrange Keystone, 6-0, 180, jr.; Jamarcus Carroll, Chillicothe Unioto, 5-9, 200, jr.; Garret Proxmire, Plain City Jonathan Alder, 6-0, 180, jr.; Nate Place, Van Wert, 6-2, 185, sr.; Drew Engle, Lorain Clearview, 5-11, 190, sr. Receivers: Joseph Clifford, New Concord John Glenn, 6-0, 160, sr.; Dillon Steward, Washington, 6-1, 170, sr. Linemen: Robbie Duncan, Bloom-Carroll, 6-4, 240, jr.; Matt Phillips, Clarksville Clinton-Massie, 6-3, 275, sr.; Reese Best, Hubbard, 6-1, 280, jr.; Zach Early, Perry, 6-5, 275, sr.; Henry Woofer, Chagrin Falls, 6-4, 285, sr.; Haeden Gump, Girard, 6-5, 250, jr. Kicker: Grayson Diener, Waverly, 6-2, 155, jr.